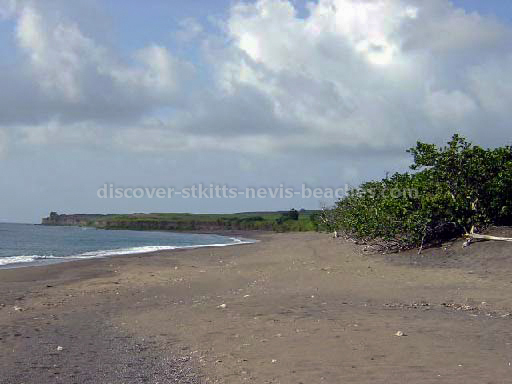 Test your knowledge and photograhic memory by participating in the Discover St Kitts Nevis Beaches "Name that St Kitts Nevis Photo" Online Quiz. 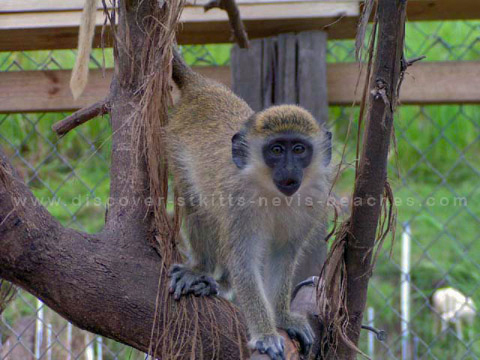 Can you correctly identify the photos of St Kitts Nevis beaches, landscape, buildings, heritage sites and other natural attractions posted on this page? Go ahead give it a try! If you think you know where this photo was taken, post the answer in the comments section at the bottom of this page.